For the past four years, Calgary photographers Julie Vincent and Chris Tait have been wandering around and capturing images in some of the world’s most classic streets. Each year of this annual exhibit showcases a different city’s spaces and citizens, this year focusing on Paris, France. 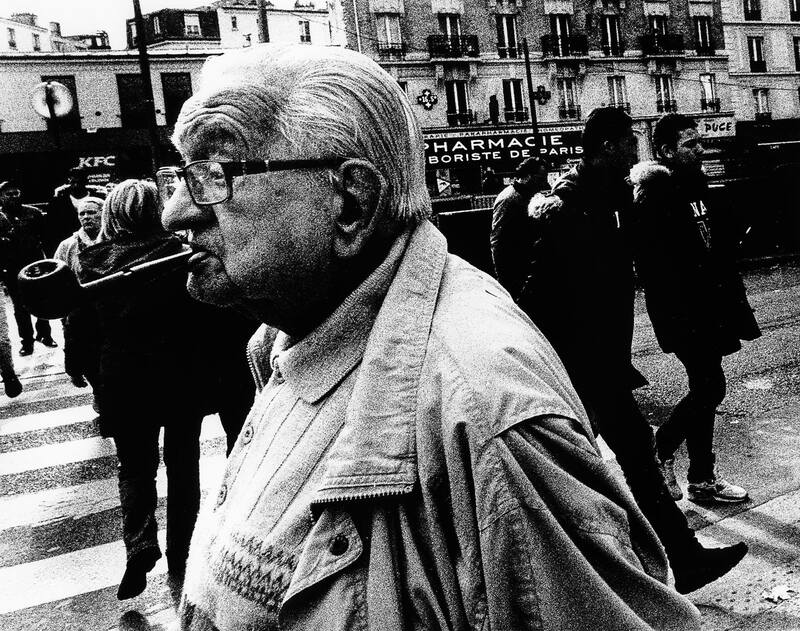 The artists frequently gravitate towards the private, separate and socially unique within public spaces through a candid street lens. With Tait’s traditional film process presented alongside Vincent’s more modern approach, the show also serves as a photographic conversation about analogue and digital art exhibition today. Explore the antisocial, the solitary and the counter-cultural in the world’s most romanticized city. Tripping the Streets Fantastic is part of the Exposure Photography Festival. For more info, see www.exposurephotofestival.com.